Cranston, once known as Pawtuxet, is a city in Providence County, Rhode Island, United States. With a population of 80,387 at the 2010 census, it is the third largest city in the state. The center of population of Rhode Island is located in Cranston. Cranston is a part of the Providence metropolitan area. 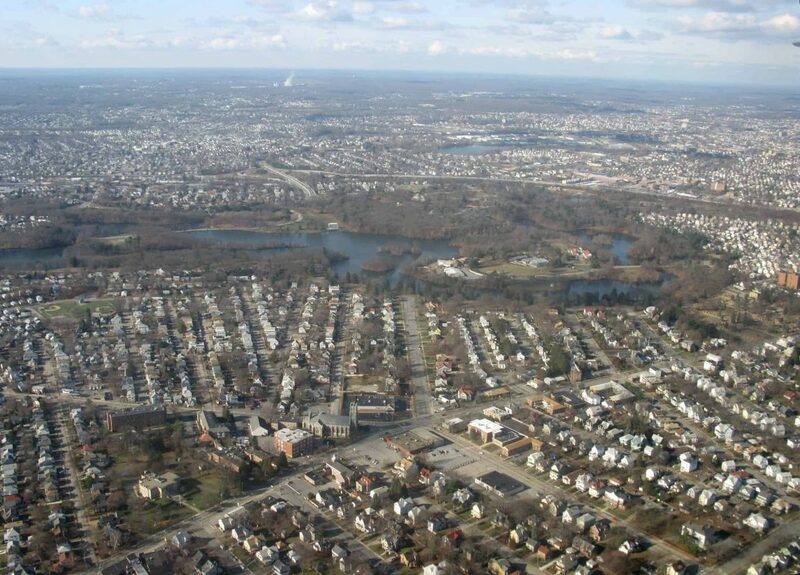 Cranston was named one of the “100 Best Places to Live” in the United States by Money magazine in 2006. It is among the top 25 safest cities in the country, according to CQ Press’s research.